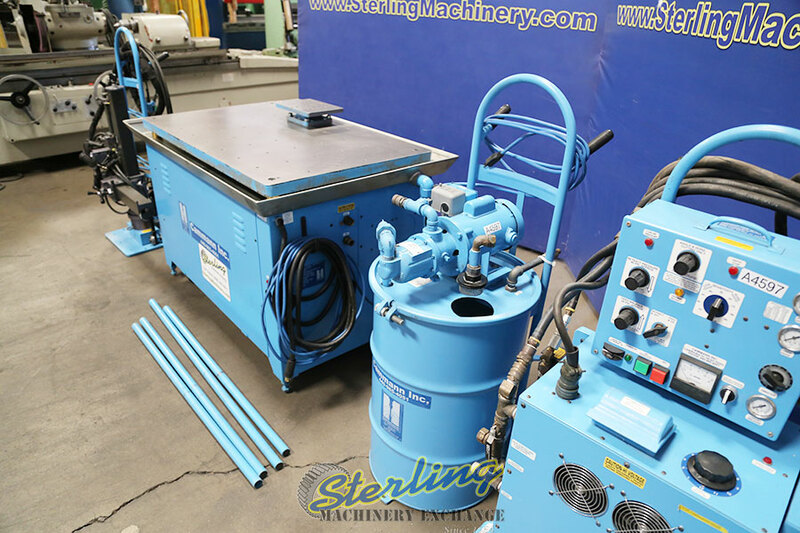 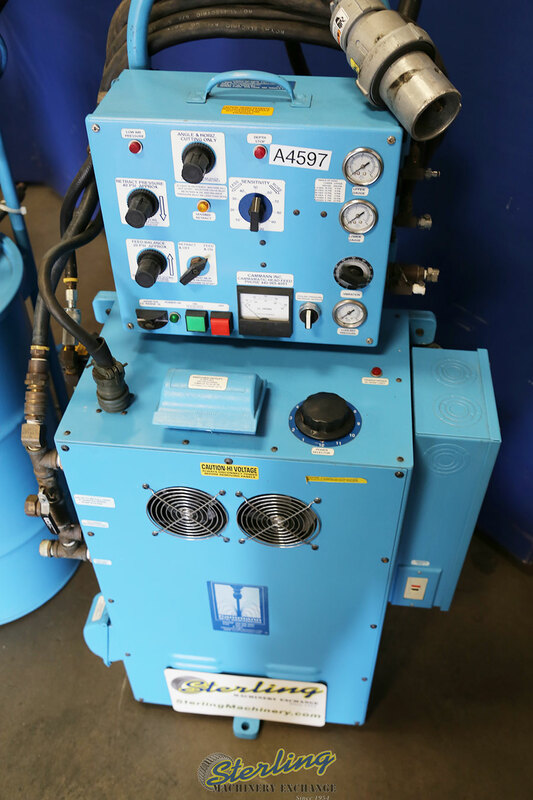 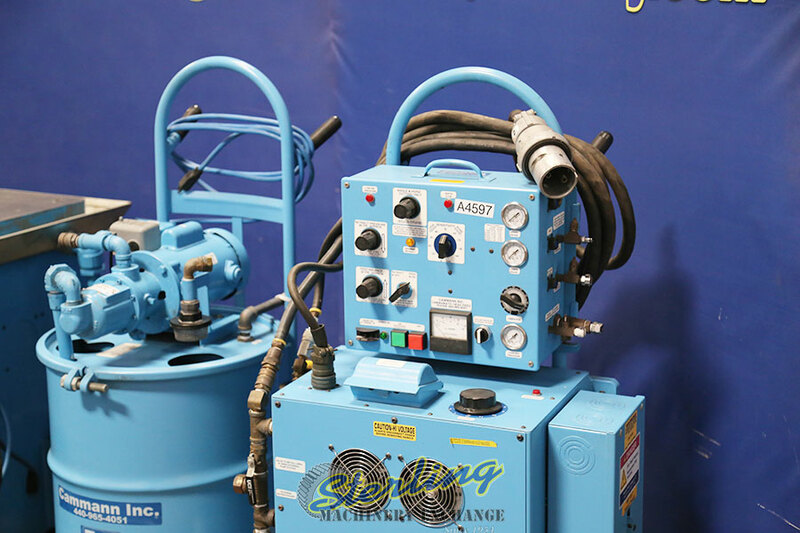 All Machines > Used Cammann Portable Metal Tap Disintegrator, 4 Axis 360 Degree Rotation Metal Disintegrator (Like New Condition) Metal disintegrators are primarily used for tap removal, stud removal, drill removal and seized or broken bolts. 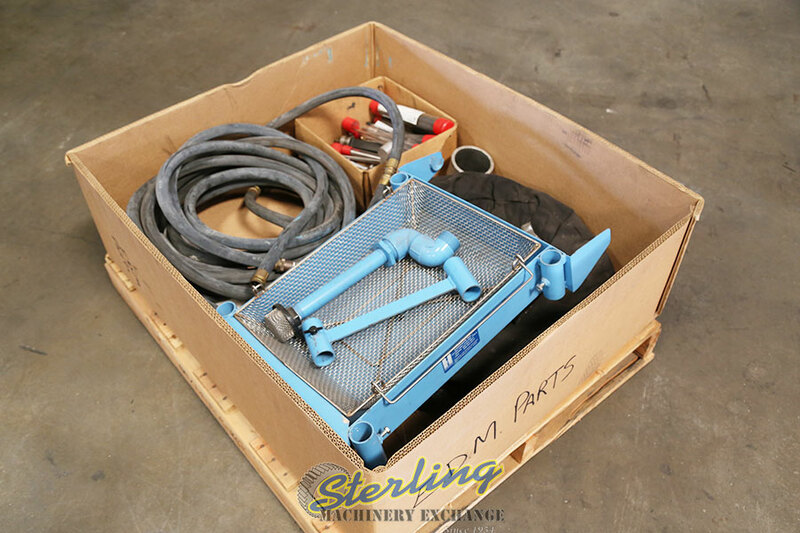 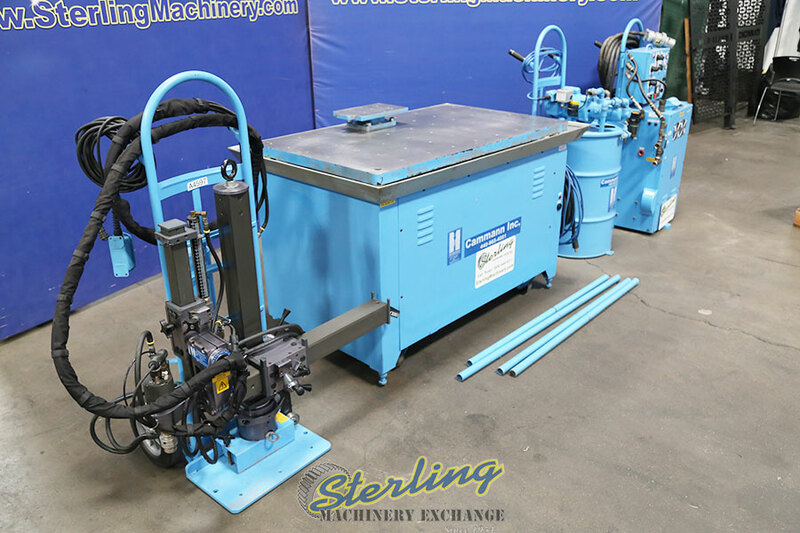 Used Cammann Portable Metal Tap Disintegrator, 4 Axis 360 Degree Rotation Metal Disintegrator (Like New Condition) Metal disintegrators are primarily used for tap removal, stud removal, drill removal and seized or broken bolts. 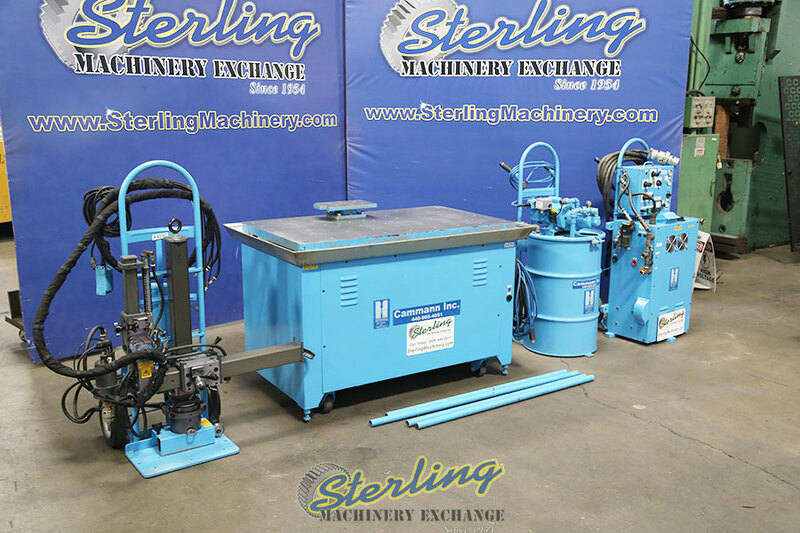 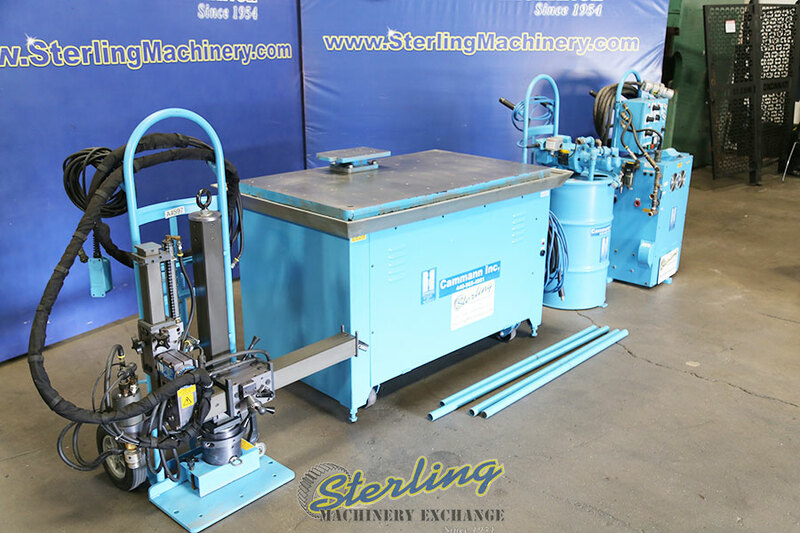 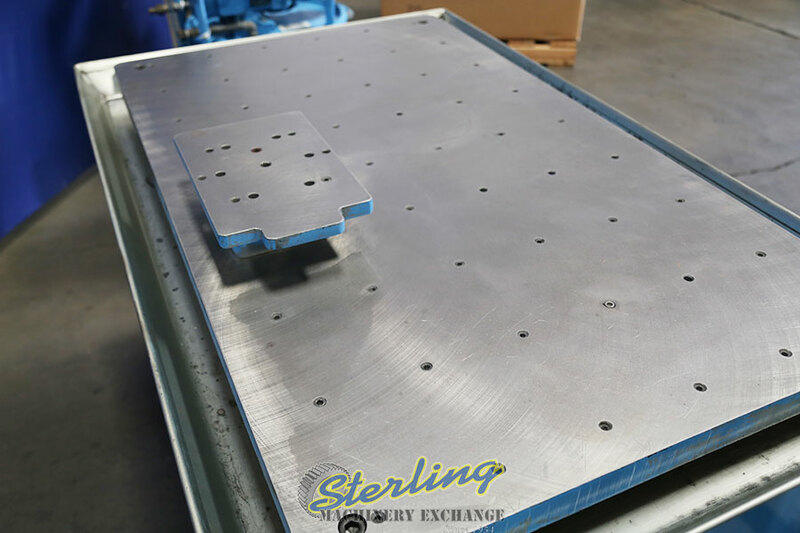 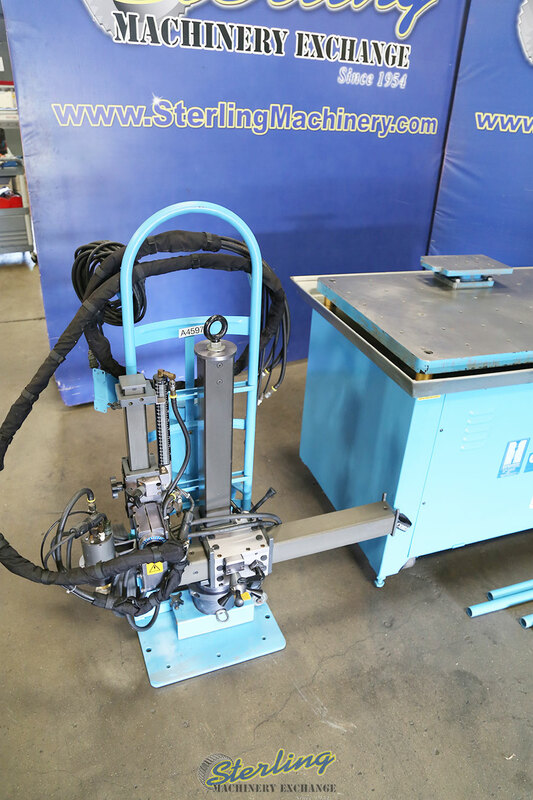 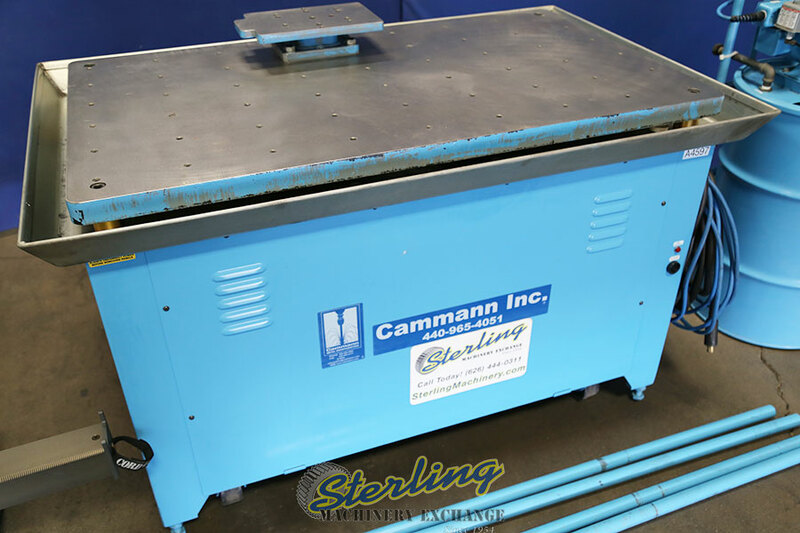 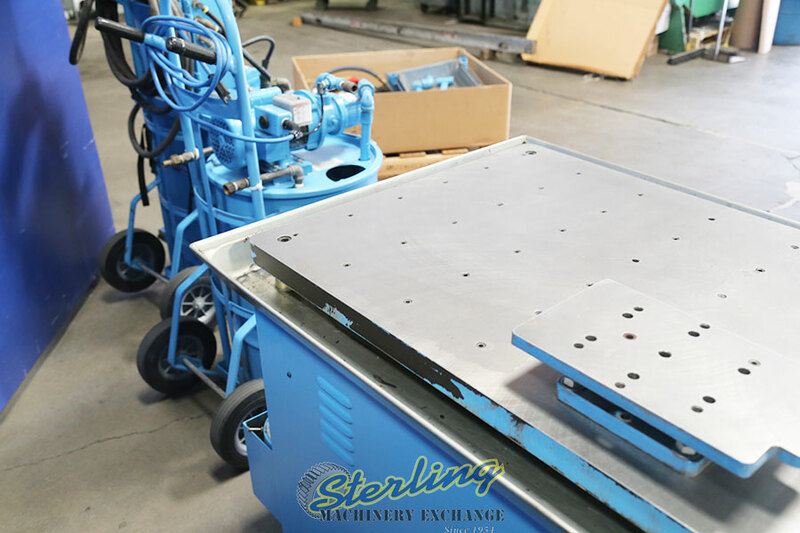 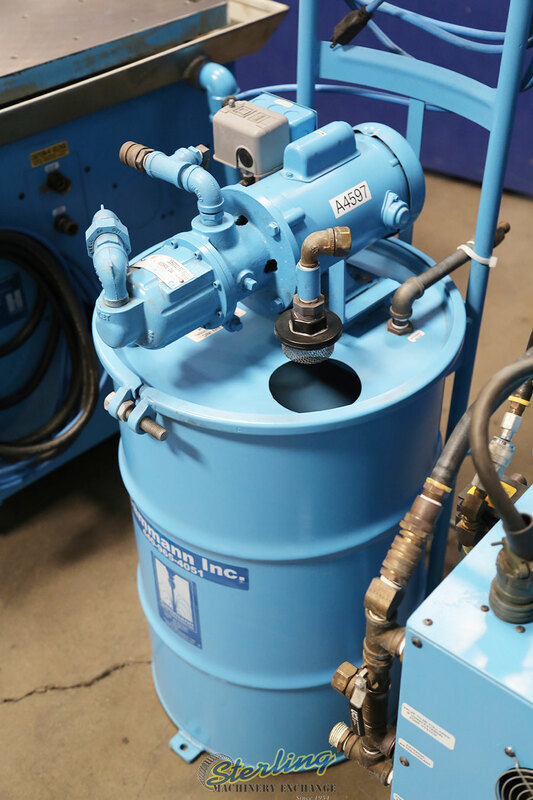 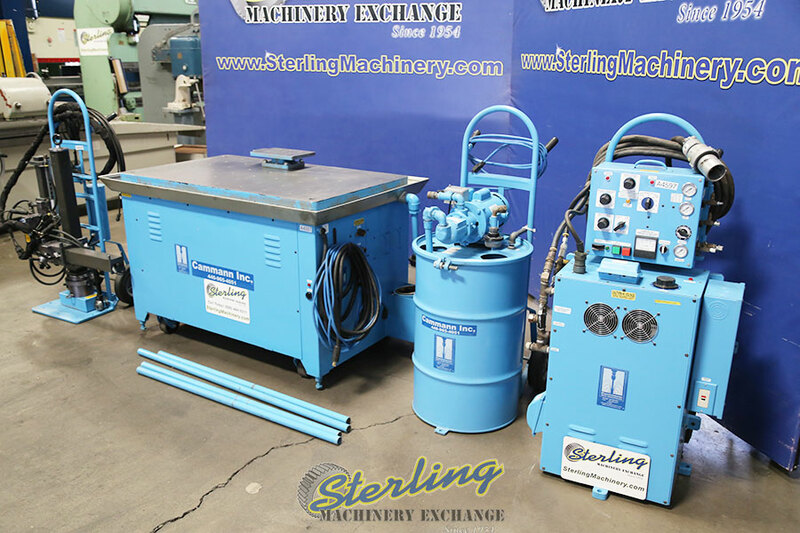 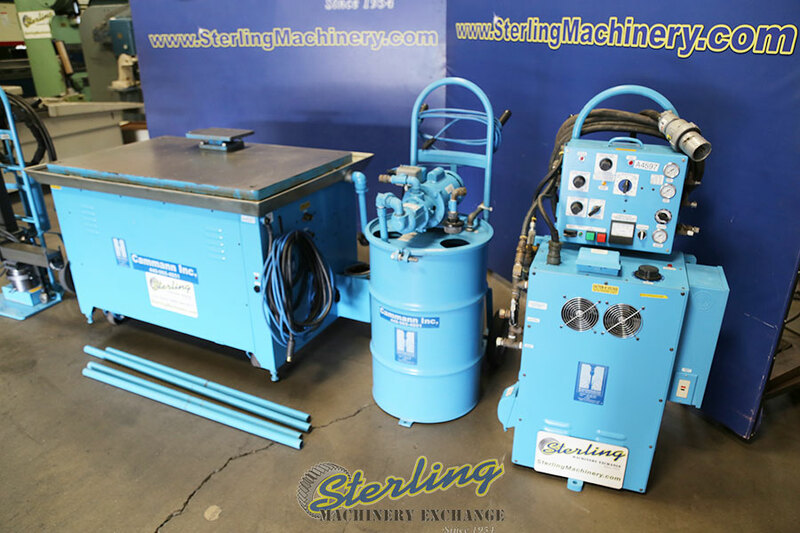 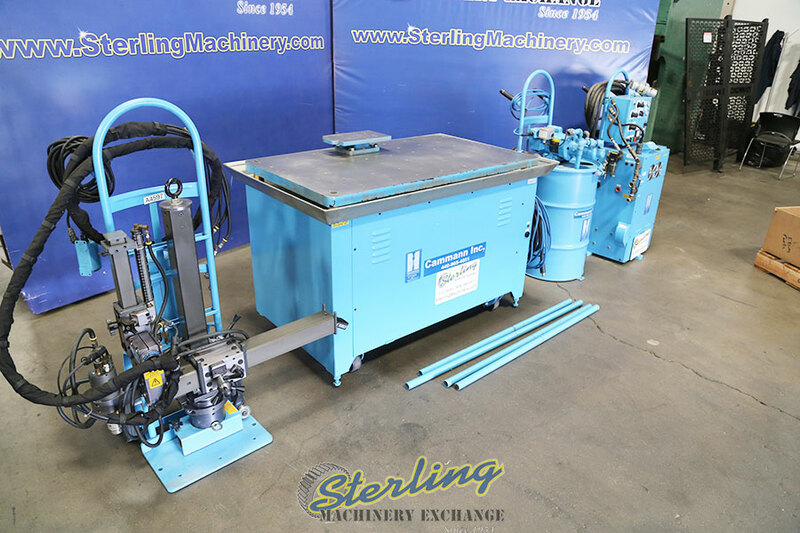 60" x 33" x 77"
Metal disintegrators manufactured by Cammann Inc. are primarily used for tap removal, stud removal, drill removal and seized or broken bolts.